That’s right! 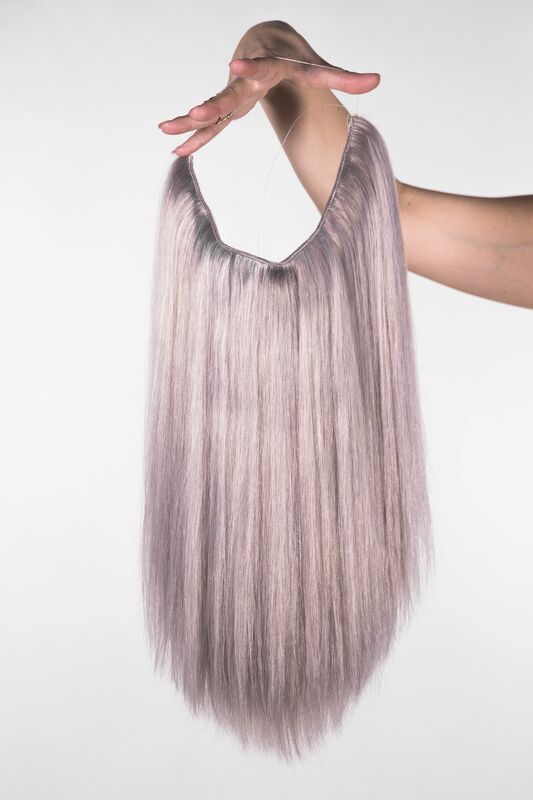 We are the first extension brand worldwide to offer a grey halo hair extension!! This will be launching in the next few weeks – keep your eyes peeled for updates as we get closer to the release date! A huge thank you to all of our lovely customers! You all are the reason for our huge success. We love all of you beautiful ladies!